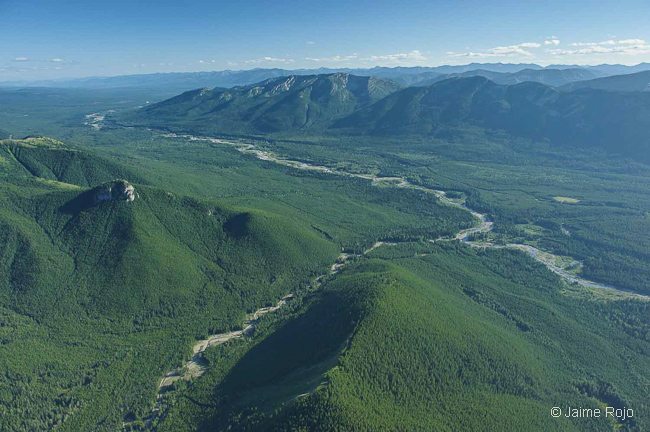 The Flathead River Valley is a vast area of magnificently beautiful wilderness that spans across the United States/Canada border from British Columbia to Montana. 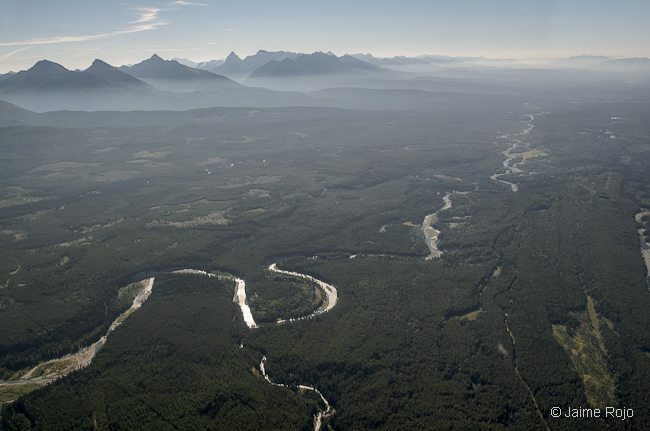 Conservation groups have just announced that more than $10 million in private and public funds have been acquired to protect the Flathead River Valley from mining and oil and gas development. In doing so, a major step has been taken towards ensuring the conservation of this remarkable area of wild nature. 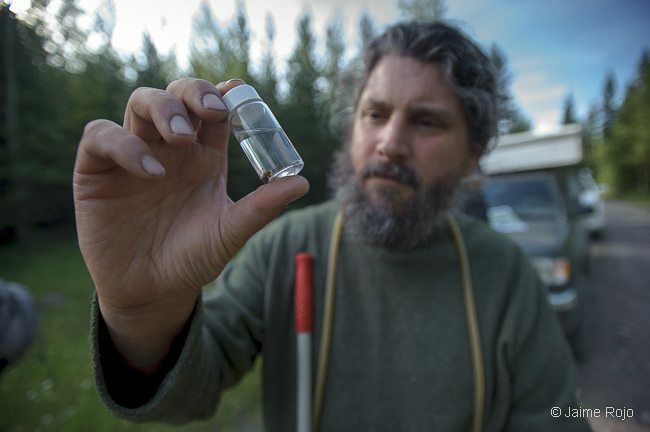 For over 20 years, environmentalists have been working to ensure the protection and conservation of the Flathead River Valley as a critical element of a mission to preserve wild nature from Yellowstone to Yukon. 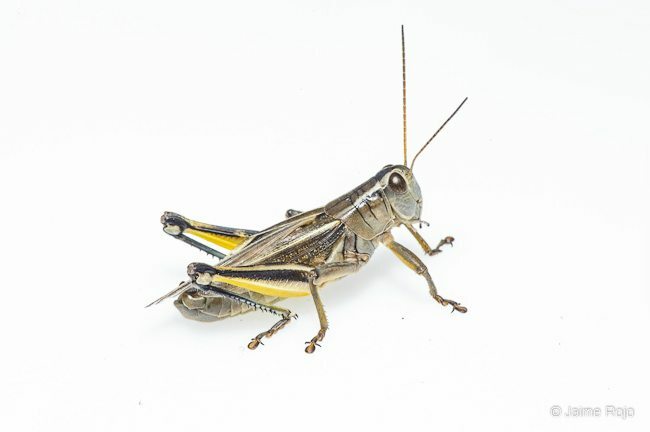 “Y2Y” is a great example of a large-scale, transboundary conservation practice promoting ecosystem connectivity that perfectly exemplifies the Nature Needs Half approach to conservation. Please check out The WILD Foundation’s blog post for more information about the great news regarding Flathead Valley.